We are both humbled and pleased to confirm that our Feature Article “BEYOND AFUE TOWARD HYDRONIC HEATING SYSTEM EFFICIENCY” has been published in the eminent Trade Journal “Plumbing Engineer” in its May 2016 Issue. It documents our efforts to apply Delta-T ECM Circulators as Dedicated System Circulators in Hydronic Systems. Mercier Engineering is the INDUSTRY FIRST to do so, culminating a three (3) year development and field testing effort. 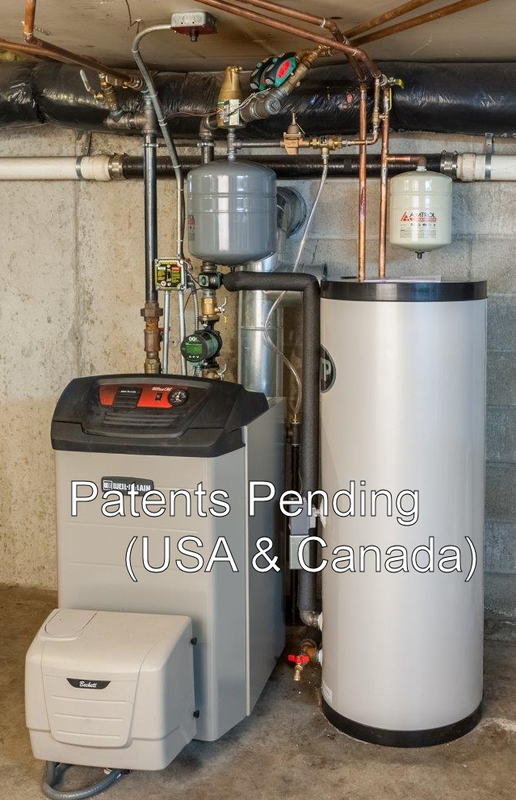 We aspire that the Hydronics Industry and ultimately the Heating Consumer may benefit from our work.